It is advisable to effectively identify the right kind of social media channels for increasing the brand awareness. Platforms like Facebook, Twitter, and LinkedIn can be used, where the brand can find most target users. Resources and budget should be taken into consideration while managing social media profiles of different domains. Resolving issues of the user and answering queries in the brand’s profile do help in systematically building a positive brand image. In order to attract more followers, the post with a dash of humor or thought provoking posts can be used. It has to be eye-catching. However, many more things are there that can be used for effective promotion. 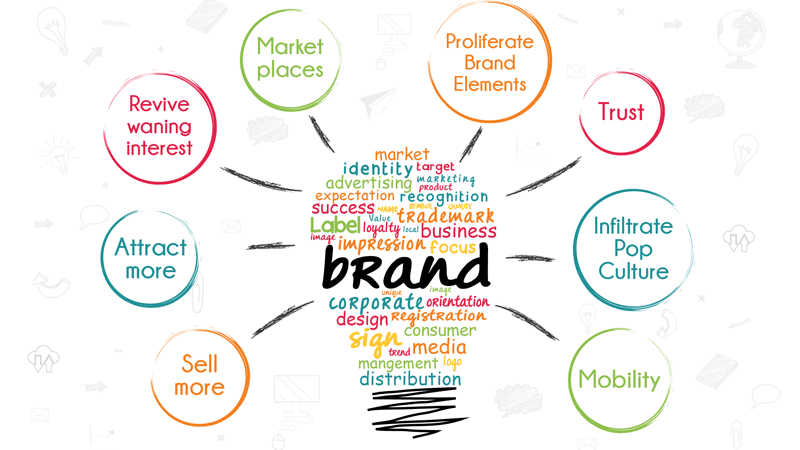 Paid advertisement can be helpful in promoting and marketing a brand after the brand has established a firm and stable foothold on different popular media channels and platforms. 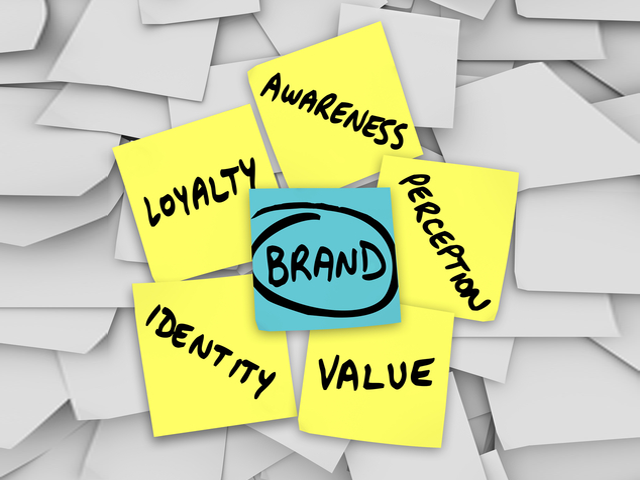 Brand awareness can be increased by providing the user enough means for getting excited about the brand. This can be done by offering attractive deals and discounts with excitement promos. For more information about the same, you could follow online articles that are related to the effective promotion. Any small startup or micro business group in its expansion phase should invest money, time, and resource on it, to generate revenue and reputation of their products in long run. A brand can also involve people who are known for huge social media connectivity. When you take in such people, it will be easier for you to promote your brand easily. Involving popular people with mass appeal in the social media profile of the brand can effective increase the awareness of the brand. Brand awareness can be increased by offering prizes to each individual who effectively shares a special post in the Facebook profile of the brand. Many social media channels render tools of their platform in order to create different online events that can be used to make the brand extremely popular. Business domains, those are new, are suggested to creating brand awareness through social media platform; the benefits are multiple. Engagement posts on different social media platform about the brand can be used to effectively provoke thought and positive reaction. Apart from posting the promotional content on different social media platform, it can be beneficial to put some post about the nuances of brands such as its USP and history etc.